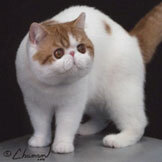 We have gorgeous INT GRAND CHAMPION Sired Kittens Available. They are immaculate quality with gorgeous deep blue eyes. We ship nationwide. We are a small cattery with no cages, where our cats roam freely in our home as part of the family. We actively show in CFA and TICA. 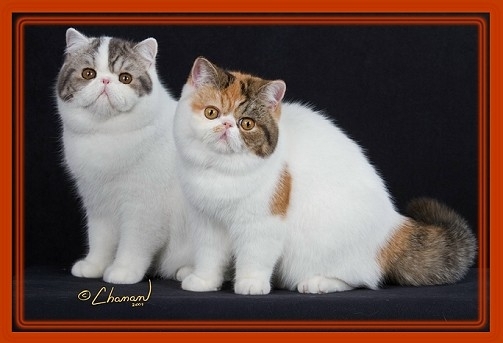 We strive to adhere to the Exotic Shorthair standard and produce beautiful healthy kittens with awesome purrsonalities and incredible pedigrees!